If you liked this show, you should follow Liberated Sisters. Dedicated the The Honorable Minister Louis Farrakhan's illuminating lecture series, "The Time and What Must Be Done." Call in / (347) 205-9599 / with your feedback or to rep your Twitter Party after tonight's final episode: Part 57, "The Shadow Government: Guidance To Pres. Obama & The Nation-Pt. 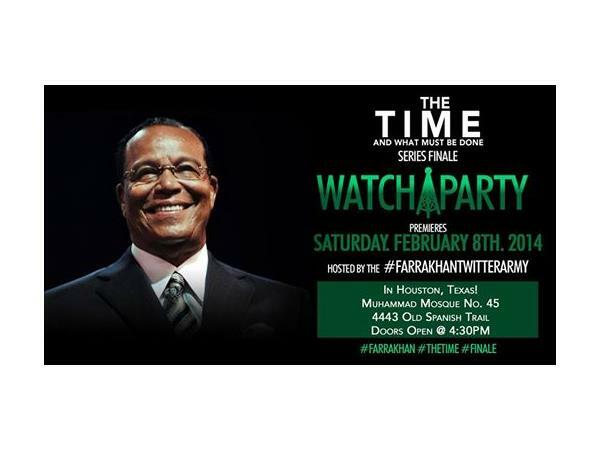 2" at 6pm CT http://dld.bz/dgrYP #Farrakhan #TheTime.